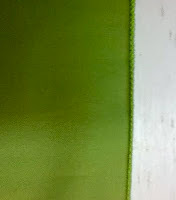 The day is complete when a perfect serged rolled hem is achieved - first time. Less frizzies when using wooly nylon thread (stretchable) in the upper looper. 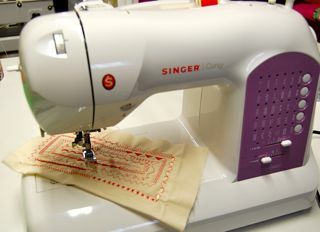 Stitch length is about 2mm and the cutting blade set about 1.75. 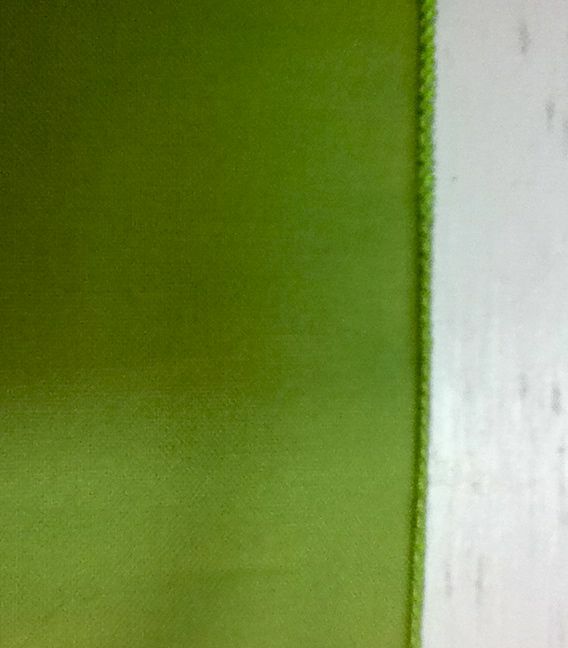 This is a three-thread rolled hem. New fabric is always a high point of the day. What a sale at Pohlar Fabrics! Using this fabric to make my own lap quilt. Just fun to read! Fun just to sit and read them all. Found the flower fabric and adding red to give it some "punch". Nice start today - will continue with the old fashioned theme of the flowers and lovely ladies; instead of quilting will tie it off. Hello! I have a question and hoping you might have the answer. 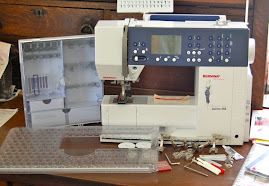 I use 3 threads in my serger for my rolled hem but was wondering- do you change out all of the colors each time you need a new one, or do you use a clear thread? And if you do use a clear thread....does it need to be used for all 3 threads? Thanks for your help! It depends on what I am making and what colors I want to show. I don't always change out all three threads, and many times I try to use "blendable" thread colors where it won't show. For example if the upper and lower looper are not showing with the stitch I am using then I just keep my blendable thread and don't change. I actually rarely use clear thread and only when I don't want any stitch to detract from my hem. 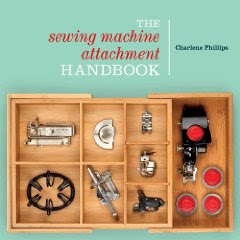 By blendable thread, there are some colors that seem to blend with most fabrics, such as light greys for most medium color fabrics and a light rose for those with more color. Very light blues also work. 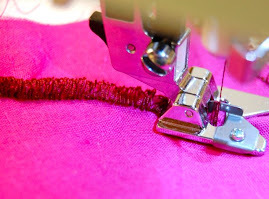 Another quick method is to "tie on" the thread and pull through the serger guides (instead of removing the thread and starting over). Cut the thread at the spool. 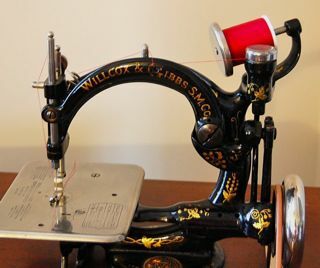 Put the new spool on and tie the new thread to the previous thread. 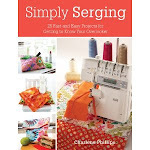 Begin pulling the threads through the serger, or even serging them through. Do it slowly so you don't bend a guide. The needle threads can make it all the way up to the eye of the needle. 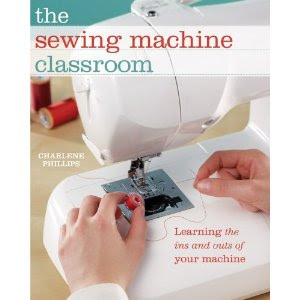 Then cut and rethread the needle. Does that make sense? let me know if this helped and i will try to approach this on the blog site with photos. Oh, please tell me which manufacturer makes that cute sewing themed fabric? 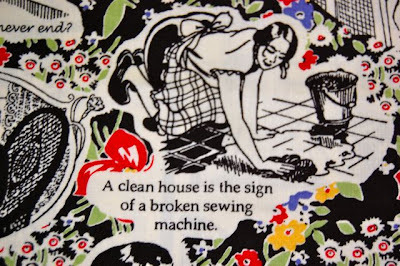 I love the "a clean house is a sign of a broken sewing machine". Wish I could remember and I cleaned the wastebasket (finally!) so no fabric edges to look at. 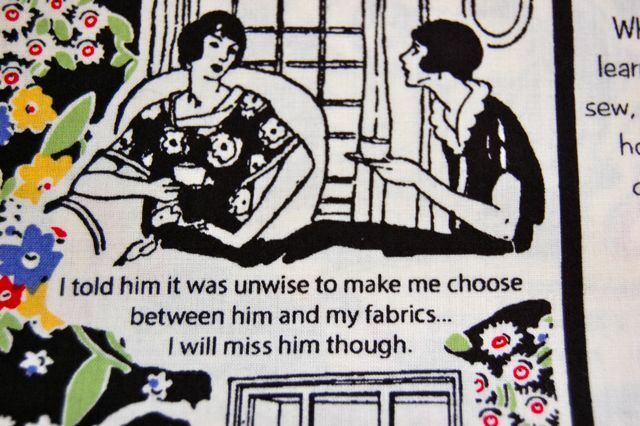 I try to write down most of the fabrics but several usually get away from me. Love this fabric also!